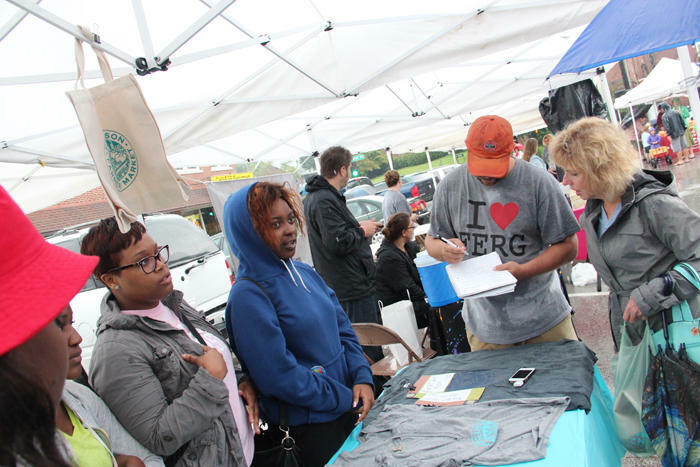 T-shirts supporting Ferguson are sold at the Ferguson Farmers Market. The protests, town hall meetings and conversations continue, but six weeks after the shooting death of Michael Brown, there are still a lot of unanswered questions in Ferguson. Those town hall meetings, which start tonight, are being promoted as a way for Ferguson residents to talk with city council members. 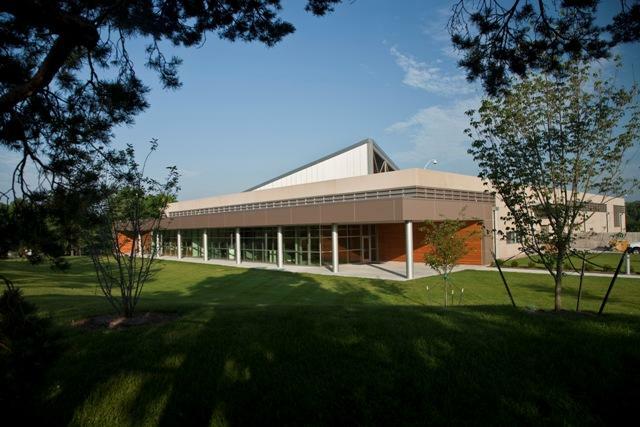 Media and non-Ferguson residents will not be allowed to attend the meetings, a decision that Ferguson spokesman Devin James said was made by the U.S. Department of Justice. "St. Louis on the Air": A conversation about Ferguson with Sen. Maria Chappelle-Nadal and Johnetta Elzie. 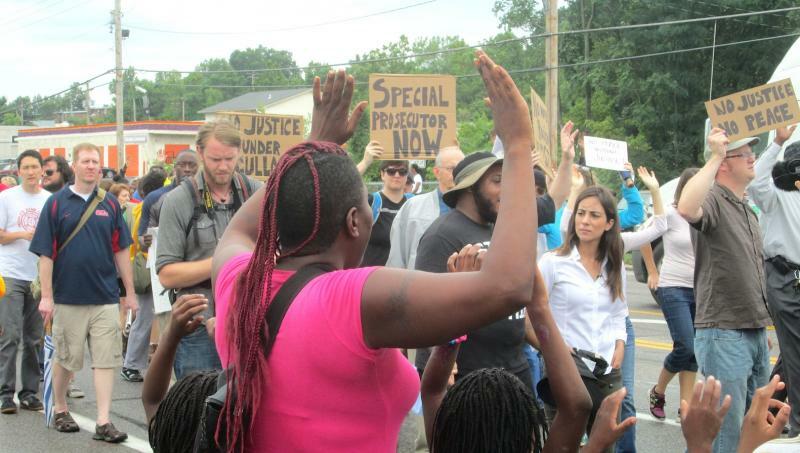 What Is The Status Of The Five Basic Demands Ferguson Protesters Are Making? In the nearly six weeks since 18-year-old Michael Brown was shot and killed by a Ferguson police officer, demands for justice have been on the lips of thousands of protesters. Every group has defined justice a bit differently, but there have been five common themes. 2. St. Louis County Prosecutor Bob McCulloch must recuse himself from the case.